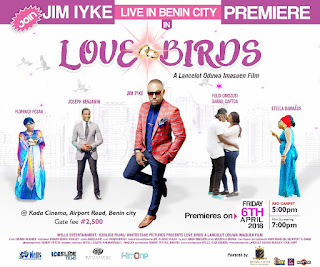 Jim Iyke Shares Love Around! HomeJim Iyke Shares Love Around! As Nollywood's original lover-man, Jim Iyke, plans to finally quit bachelorhood, he has decided to share love around before the D-day. 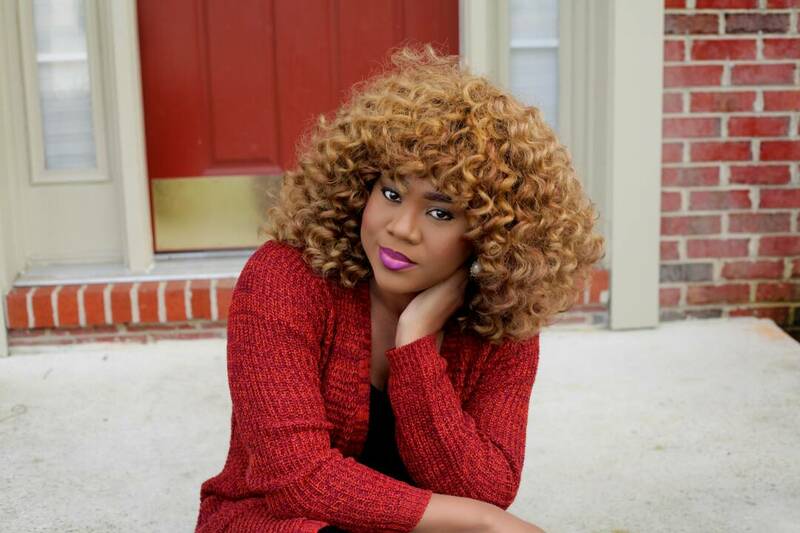 Jim who's getting married to the daughter of delectable Nollywood actress, Stella Damascus, later next month will be in some selected states, cities and locations in Nigeria over the next few weeks to meet his fans and share love. 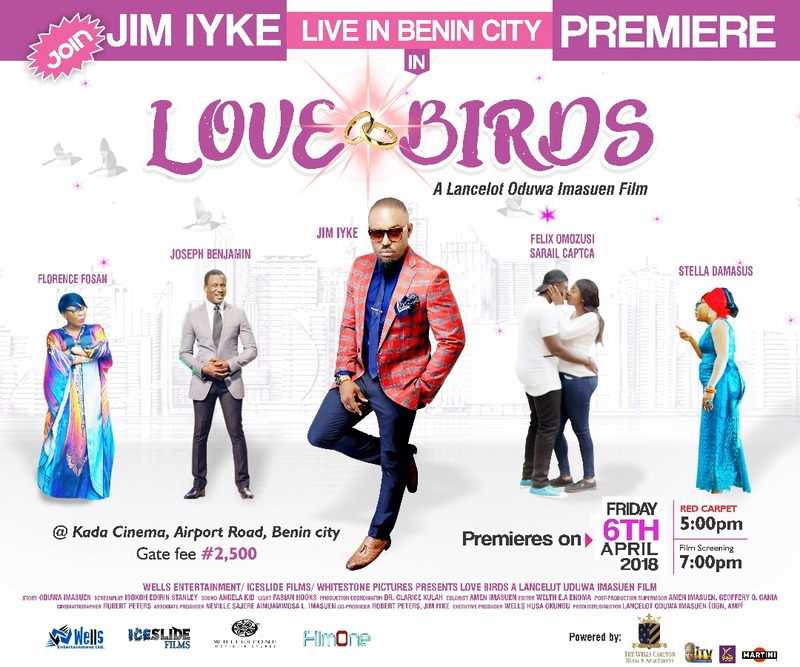 This will be happening as the official release date of extraordinaire movie 'Lovebirds' gathers massive momentum. The movie which cinema pundits have tagged to be the next great love story to happen after 'Titanic' will be hitting the cinemas nationwide on Friday April 13, 2018 after series of premieres across the nation. 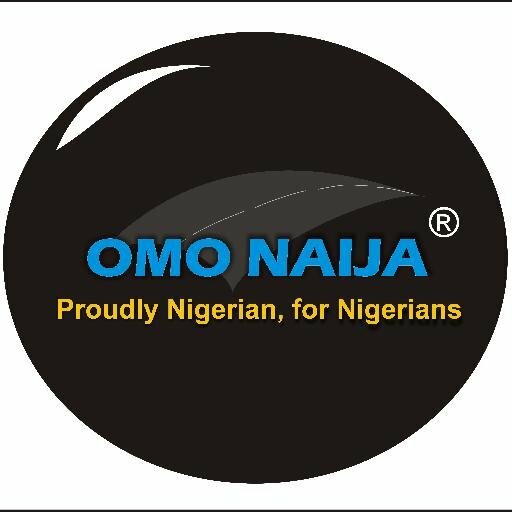 There will be special screening at the University of Benin, Filmone cinema at Ugbowor, Benin City and a premiere at Kada cinema in Benin on April 6, 2018. 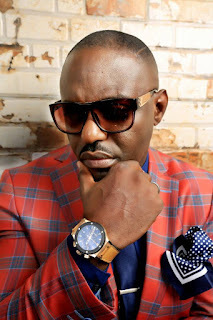 There will also be premieres in Asaba, Owerri, Akure, Ibadan and Lagos where Jim Iyke will be meeting his fans, sharing love and gifts this Easter period. Lagos private screening will be on Tuesday March 27, 2018 at Filmhouse, Surulere, by 10 am. 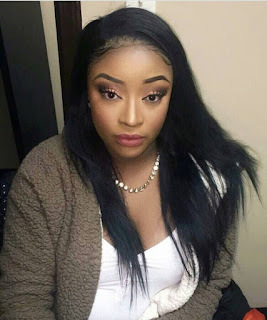 'Lovebird' a one location film with about 6 characters and one voice over, is bringing to the scene again the original all time Nollywood's bad boy, Jim Iyke and unraveling delectable actress Stella Damasus again after a long break so also handsome Joseph Benjamin in Atlanta, Georgia, USA.